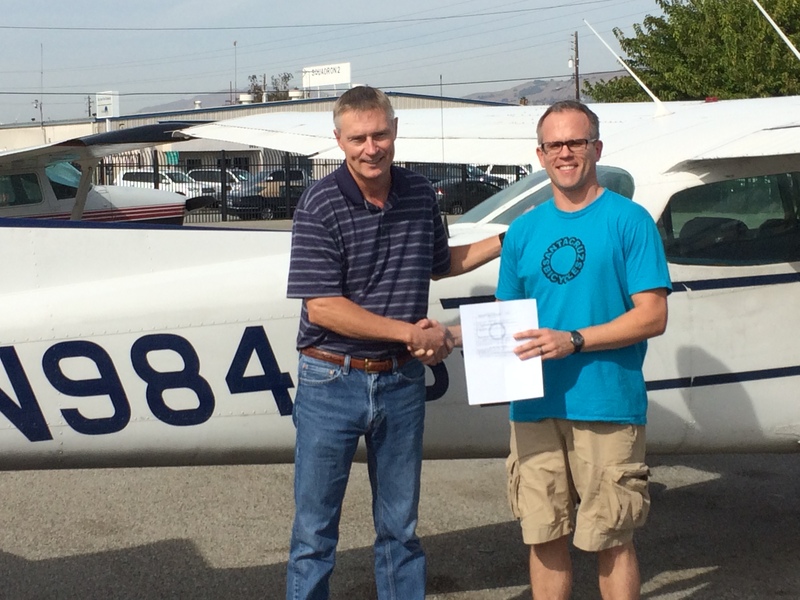 Congratulations to Bruce Smith on earning his Private Pilot License! All of your hard work and studying has paid off! Next stop, fun flying trips with your buddies. Thank you to CFI Lynzie Hudson and CFI Jason Brown for all of your great instruction! A new Instrument Instructor among us! Congratulations to the multi-talented Artem Kulik! He is a CFI, an AMP, and now a CFII! A perfect rating for Monterey weather! Thank you to CFI Jen Delp-Mallet for all of your great instruction and support throughout his training!